Without our divine spirit we are simply a collection of molecules made up of a rather small sample of elements on our planet. The Bible suggests that human life was initiated by God’s breathing life into mud. I see this as a symbol of the creative act that puts our spirit into our cells and makes them a living body. 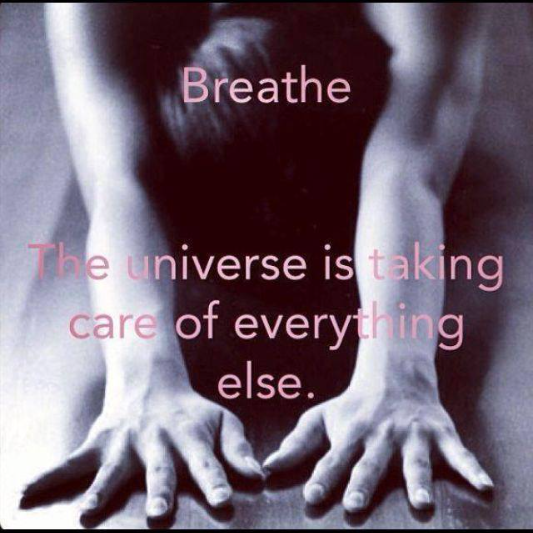 Our breath is both a symbol and a vehicle to life mastery. Read More. Why and how did the study of mastering our breathing become popular again? Pioneers of the modern breathwork movement began to experiment in the hot tubs of California in the early 1970’s. Their life changing discoveries lead to a revival of popular and professional interest in both ancient techniques and new advances in healing, peak performance and spiritual renewal. The keys: focused breath and intention. the first allows you to calm and nurture yourself throughout the day in dealing with the challenges of everyday existence. I call this “maintenance breathing.” The second type of breathing brings you back to being centered and resourceful when under high stress or even crisis. This is called “therapeutic breathwork.” Both can be learned and practiced by anyone.